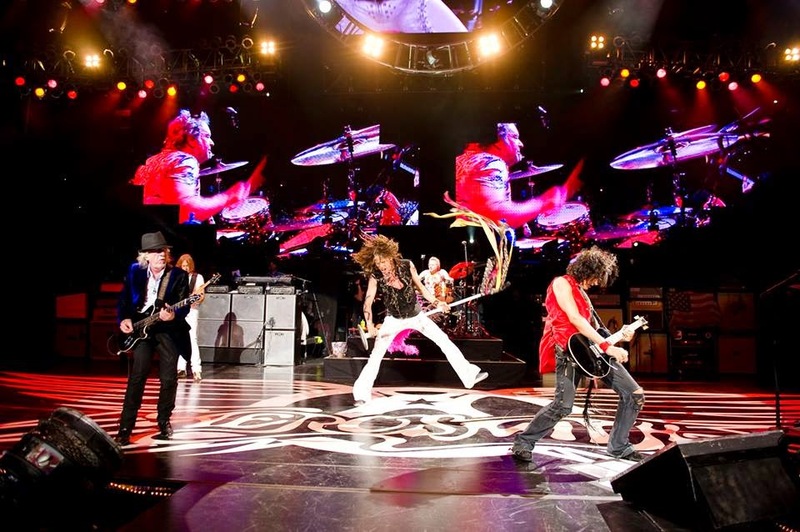 Aerosmith cancelled Wednesday night’s Let Rock Rule tour stop in Concord, California due to illness. TMZ is reporting sources indicate drummer Joey Kramer had heart complications Tuesday and the band will cancel some upcoming shows, including Concord and a Saturday date at The Gorge in George, Washington. 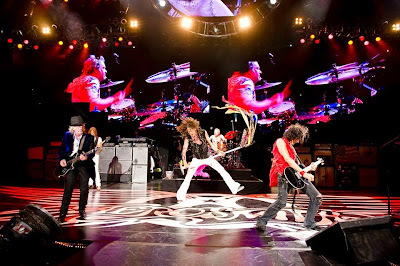 Aerosmith are currently on the road across North America with Slash, with shows scheduled to wrap up September 9 in Clarkston, Michigan.